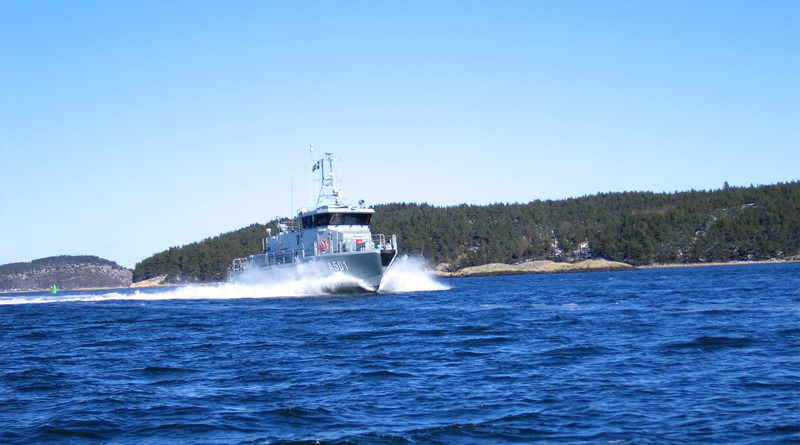 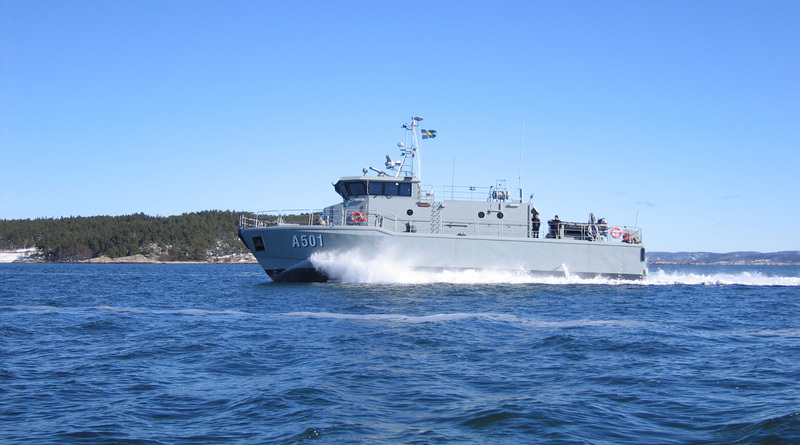 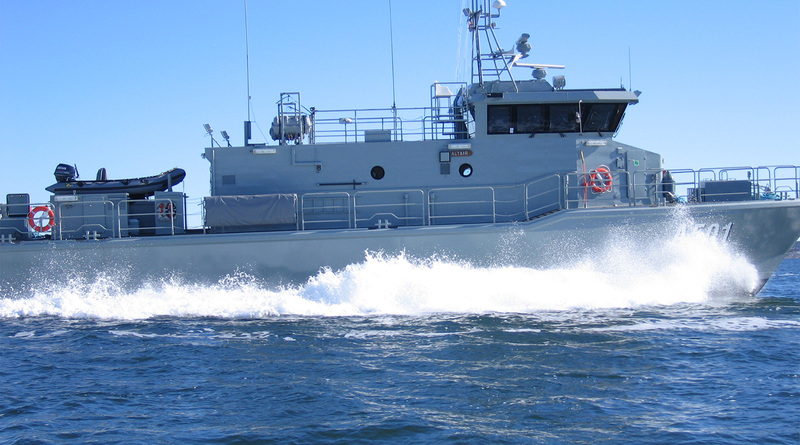 Five 26 m vessels has been developed and built in close co-operation with FMV, the Swedish Defense Material Administration. 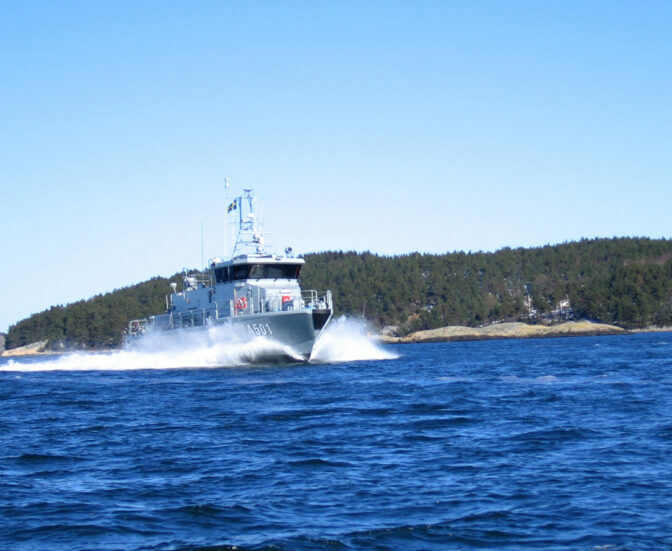 The main purpose of the boats is training of cadets in navigation and seamanship. 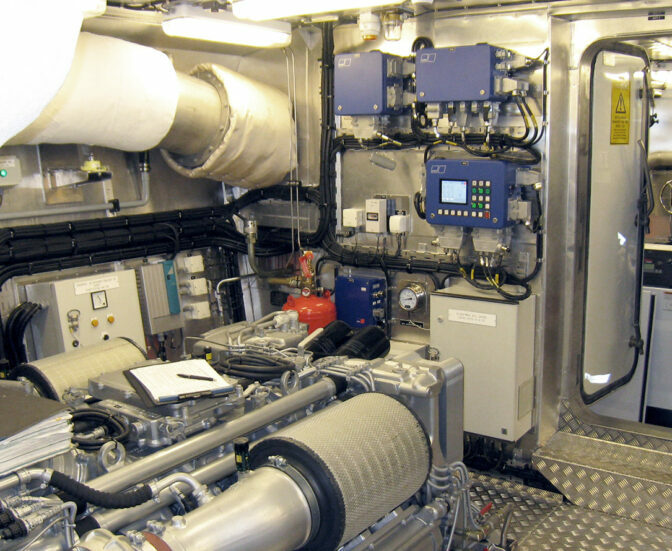 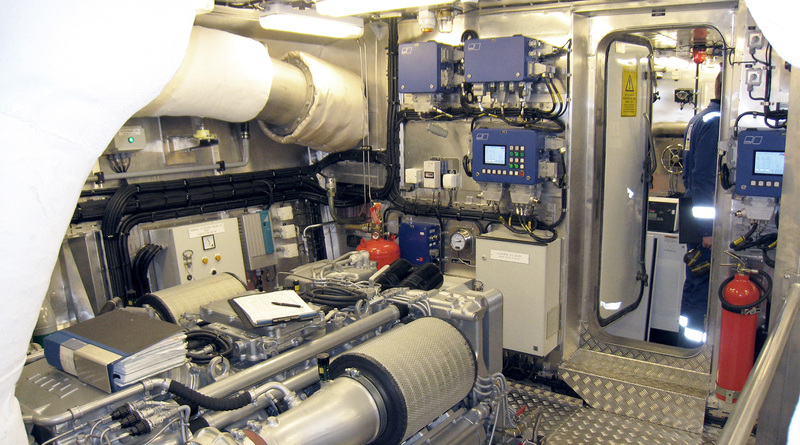 The design and construction was supervised and approved by DNV.